You are here: Home / About Us / Our Recent Guests All the Way From Singapore! 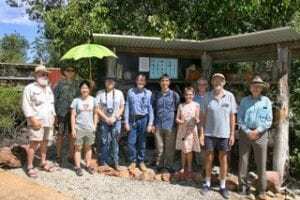 The Singaporean BeeTreesome came to visit Gympie Landcare on 13 March 2019! The BeeTreesome are from the National Parks Boards of Singapore and their goal for the study trip was to gain a deeper understanding of the practical and social aspects of stingless beekeeping, as well as on other native bee habitat enhancements such as bee hotels and clay blocks for Amegilla. Not only that, they hoped to find some inspiration on public education for the solitary of bees, which apparently is something they hope to start in Singapore. 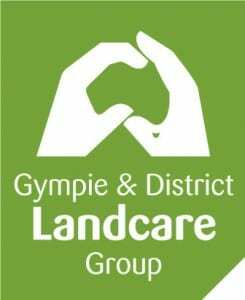 The BeeTreesome had a lovely afternoon here at Landcare with an afternoon tea, although they did comment that with the heat, they could not figure out which was the hold and which was the cold tap – Welcome to Australia, BeeTreesome!